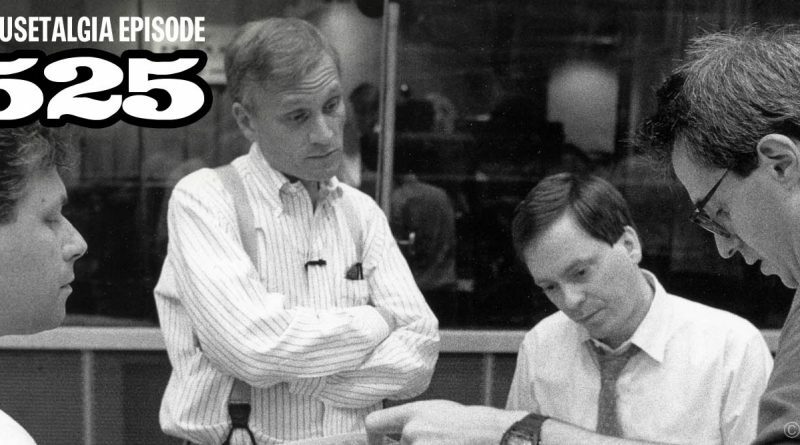 Mousetalgia welcomes producer/director Don Hahn back to the show to discuss his latest film, Howard – a documentary of the life and work of Howard Ashman, the legendary lyricist behind hits including “The Little Mermaid”, “Beauty and the Beast”, and “Aladdin”. Hahn discusses the genesis of and story behind his documentary, and answers some questions about working with Ashman and how his life and death had such a profound impact on so many people around the world. We also review Disney’s latest film “The Nutcracker and the Four Realms,” and we offer a brief take on this new holiday fantasy. Finally, Jeff reports on this year’s Mouse-Con Disney fan gathering held in Concord, CA. We talk about the special guests, the event itself, and Dave and Jeff’s panel on vintage Disneyland. Plus – Mickey Mouse in New York, and more.